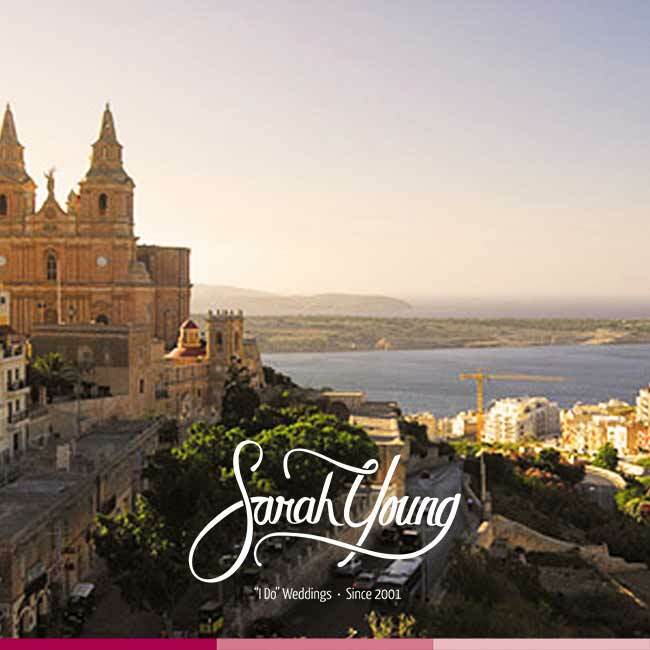 As you can imagine, there are a lot of wedding venues in Malta. 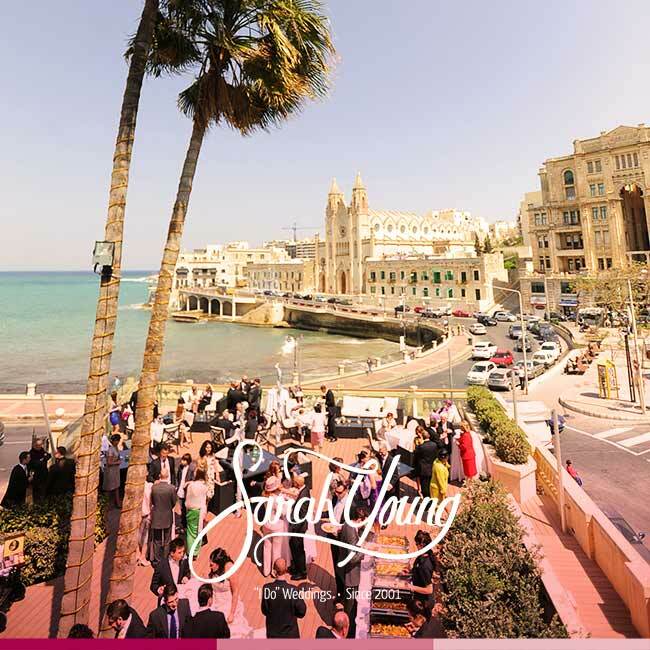 Apart from historic, garden and seaside venues, there are also a variety of additional venues – from luxurious five-star hotels to high-class restaurants. 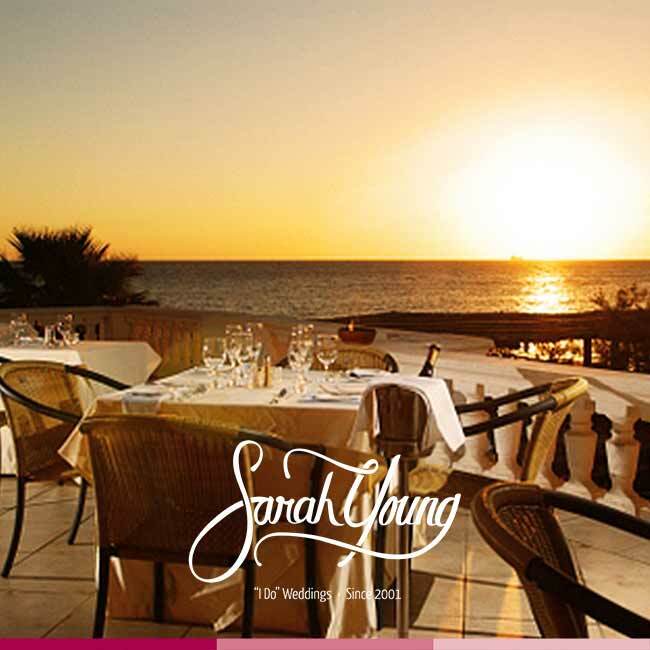 We always hand-pick the best wedding venues in Malta in the quest to find unique and original locations for our bridal couples. 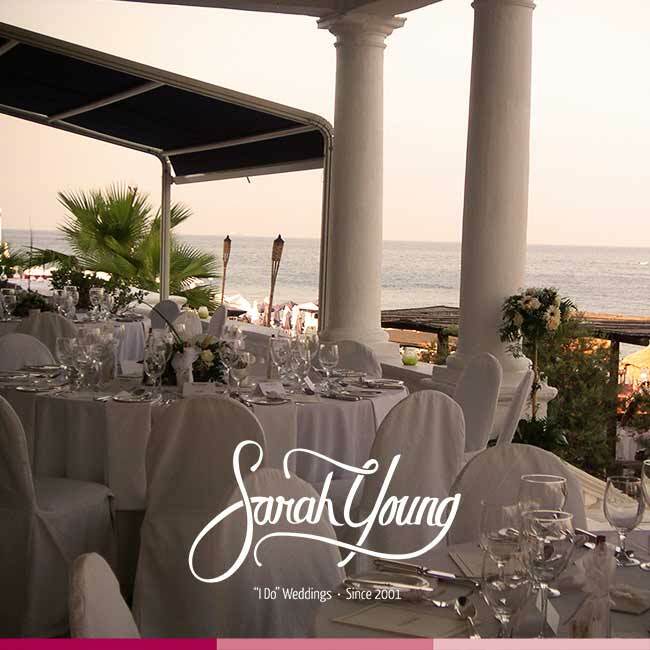 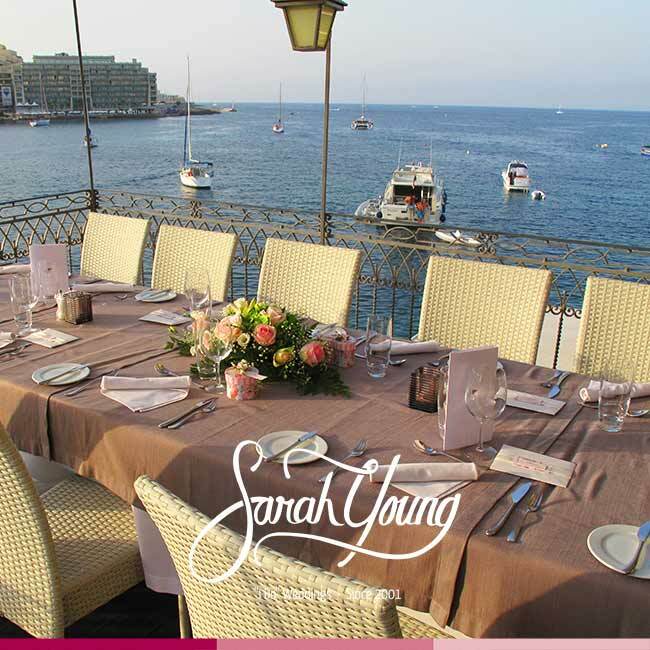 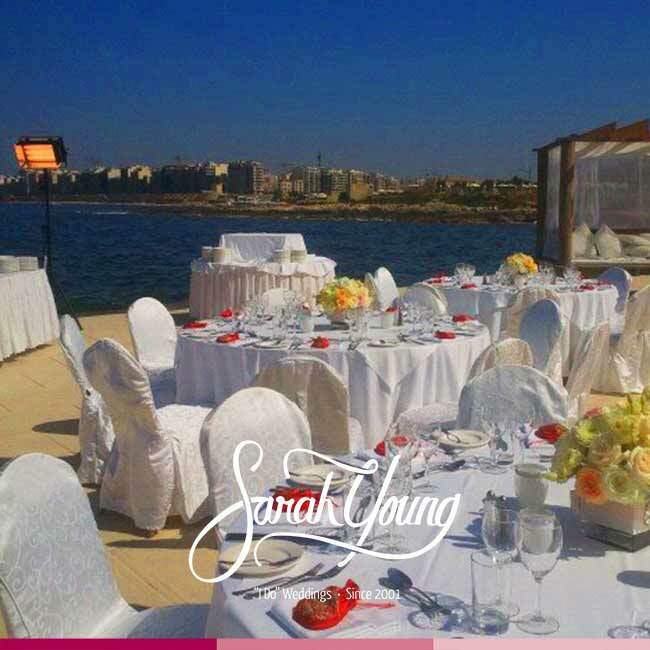 Having planned over 800 weddings in Malta, Sarah Young and her Wedding Planner Malta team are destined to help you plan the perfect dream wedding and make sure you can say get your perfect venue and perfectly planned wedding from start to finish!